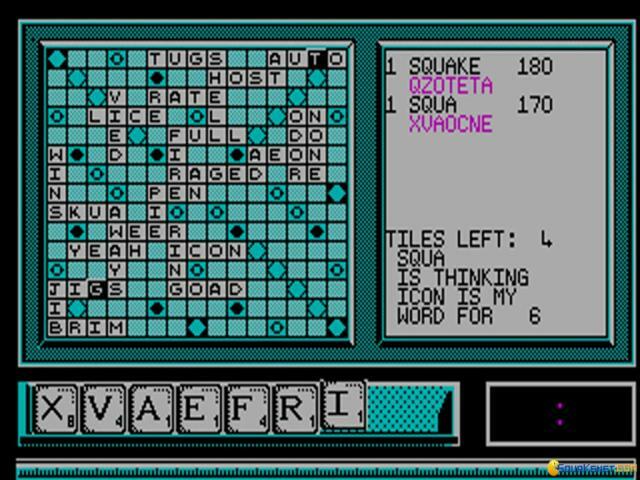 How many French words do you know? I call it quits after but a few of the widely used one, but anything else I'm at a loss! So, if you are a native French speaker or a student of French you can use this scrabble game to pit your French dictionary knowledge again the PC and see how you fare. Also, what you might like to know is that the game is not some colorful, all over the place kind of a deal, nope, it's simple, tasteful, offering you just the bare minimum graphics, to keep you playing, without you feeling that you are missing something or that the game assaults you visually. 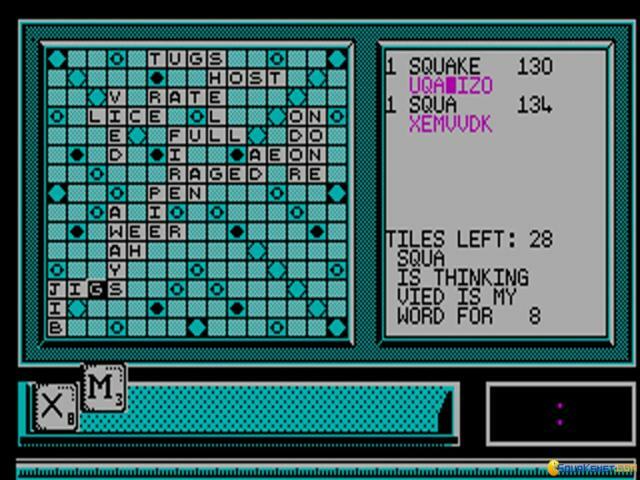 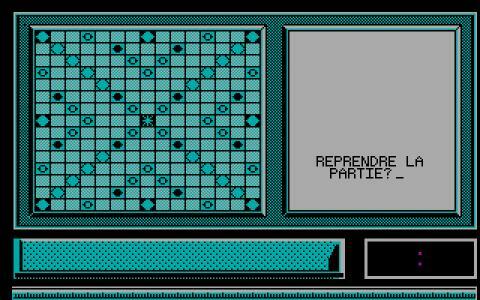 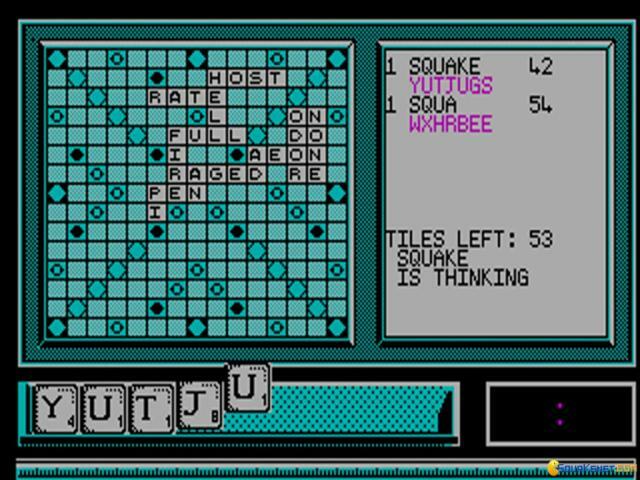 But that is what I loved about it: sleek presentation, no nonsense, no additions that just encumber, only the kind of game that you want to have close by, so you can play a game of Scrabble. 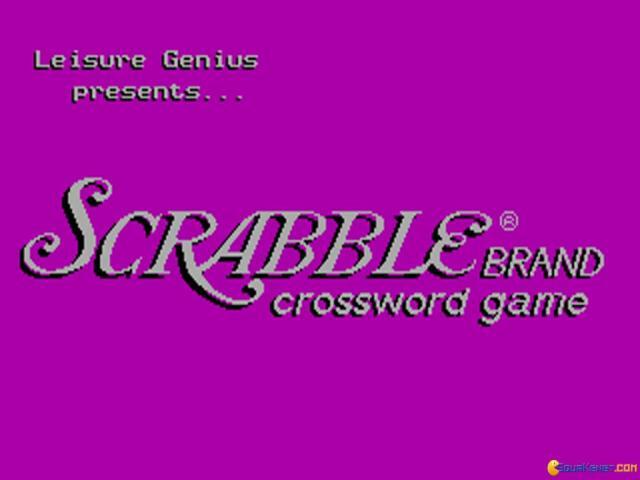 Anyway, for the rest of us, students or natives who desire some English scrabbling, we've got options aplenty: we have Scrabble for Windows, clean, green, and with a plentiful word database, we've got PC Scrabble, an alright Scrabble sim and my favorite, Scrabble: Deluxe edition, again, a clean looking game with an expanded selection of words. Play whichever you fancy!